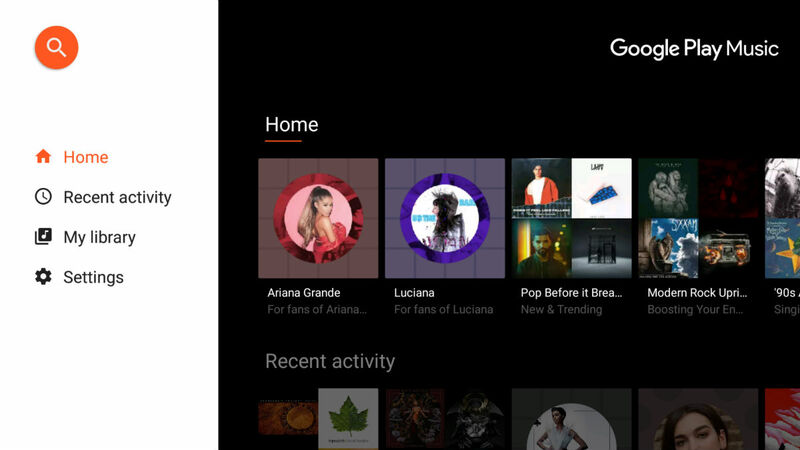 Here’s some exciting news for Google Play Music fans, specifically those who use the service on Android TV. 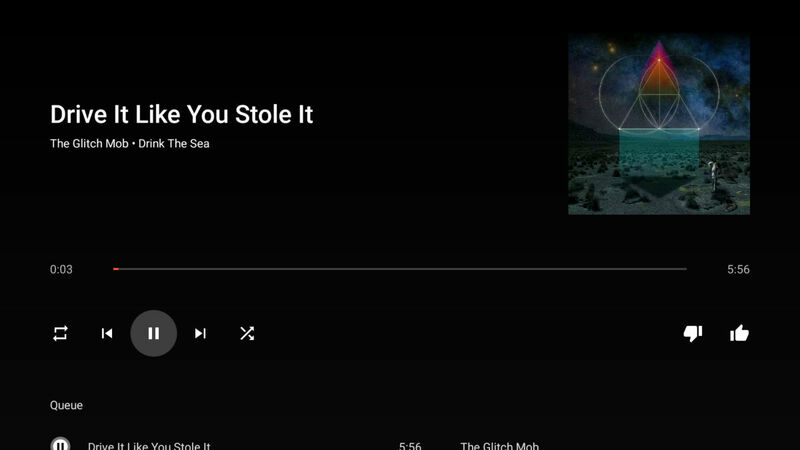 Spotted by the folks at Android Police, Google’s music service is getting a big redesign, one that should be making its way to your set-top box or smart TV soon. As you can see from the above header image and screenshot below, a lot of the UI has been blackened, allowing some album covers to really pop with color. Additionally, Google has removed a few of the notable Material Design characteristics, but we feel that this UI looks much more clean than ever before. In terms of new features, there don’t appear to be any (not noteworthy, at least), with this update being purely aesthetic. Either way, it looks slick. The update should be rolling out to all users via Google Play right now or within the next few days.